It was the first time ever Bangladesh participated at the prestigious Documenta 14 in Kassel, Germany with the support of Bengal Foundation. 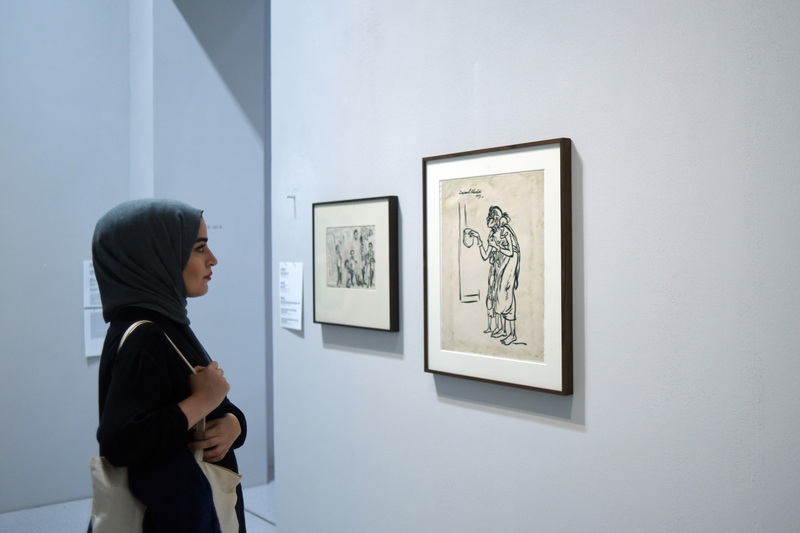 The Bangladesh entry featured works of pioneer Modernist artist of Bangladesh Zainul Abedin (1914-1976), and of contemporary film-maker and writer Naeem Mohaiemen (b. 1969) that propose different perspectives on the recent history of the country and the region of Bengal. Contributing to the unprecedented participation of two Bangladeshi artists from different generations to Documenta, Bengal Foundation wishes to reaffirms its support to both the Modernist heritage and the contemporary artistic creation of the country. 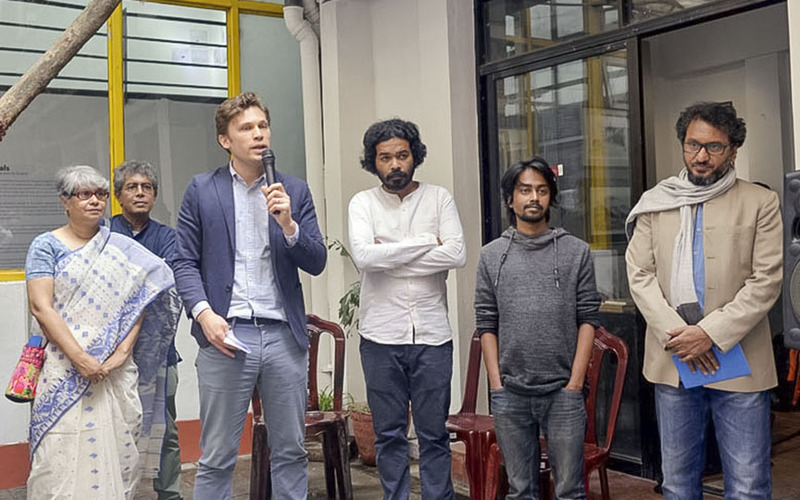 An exhibition exploring contemporary Bangladesh through the eyes of eight artists from the country, “Upheavals” was Bengal Foundation’s exhibition that took part in the Kathmandu Triennale 2017. 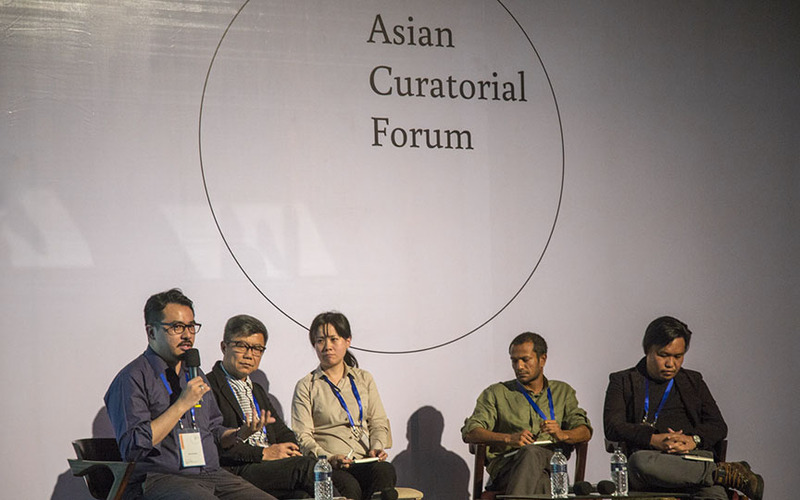 Asian Curatorial Forum 2017, a discussion on contemporary curatorial practice, gathered art professional from 10 Asian countries and took place at the auditorium of the National Gallery of Bangladesh Shilpakala Academy (BSA) in Dhaka.